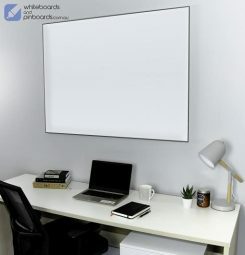 Transform your office work area into a more versatile and space conscious environment with our Revolve Dual Monitor Arm! This monitor arm is packed full of powerful and flexible features to help you get the most from your monitor, such as its 360 degree horizontal adjustment and 10kg weight rating. Also, the in-pole cable management system allows you to seamlessly store and manage your cables with absolute ease. Its strong and quality construction allows for superior durability, backed by a huge 3 year warranty.